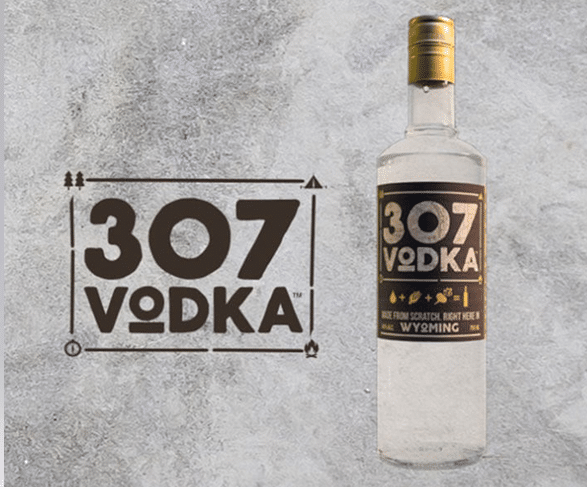 A brand worthy of the vodka worthy of the name. 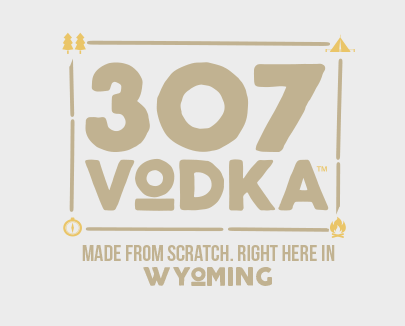 307 Vodka was crafted entirely here in Wyoming; from the water to the grain, to the distillation, and even the message itself. 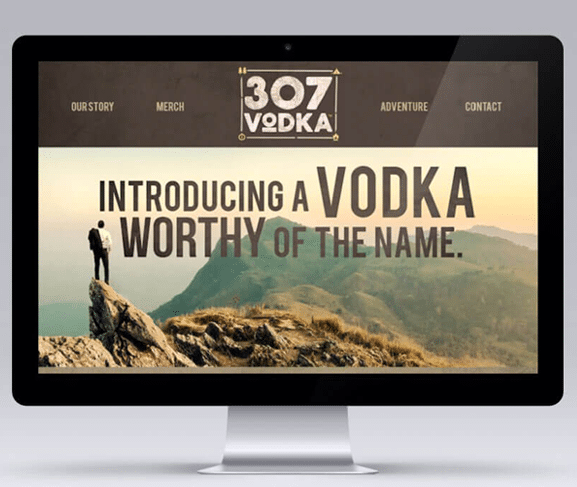 Wecreated a brand that represents Wyoming and all of the adventures that can be had in the 307. The rugged outdoor aesthetic carries strong in the logo, as well as the website and many other aspects of their marketing campaign. It was great to see the brand move beyond the main product and see how well it worked in terms of merchandise. 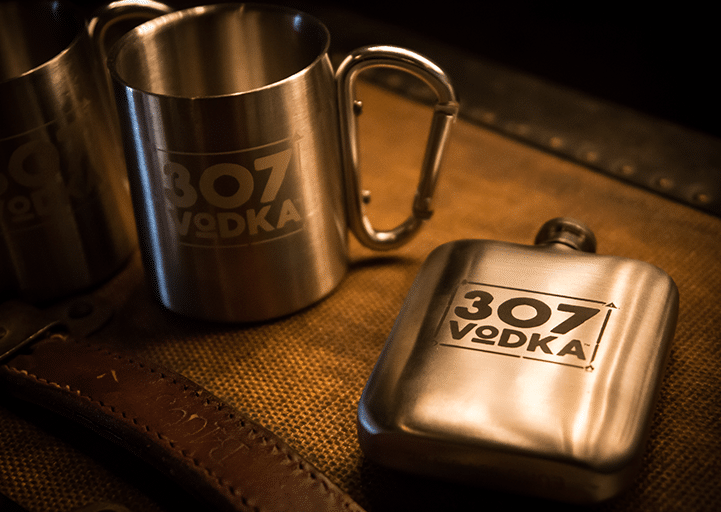 Cool metal cups and mini flasks, along with apparel, and other items really pushed the brand more into Wyoming. 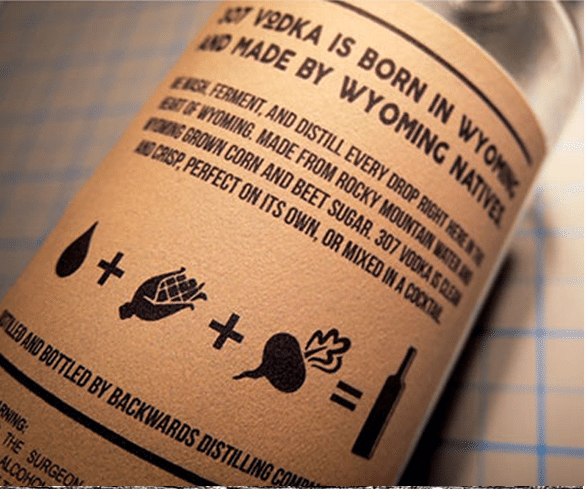 It was a pleasure to develop a brand so inherently Wyoming. 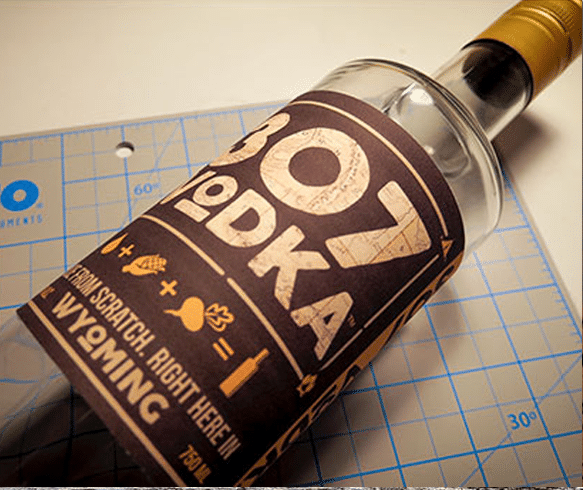 Every aspect of this brand bleeds Wyoming and the vodka is delicious!